Home / News / Scooped: 2020 Volkswagen Golf 8 fully undisguised! This is it! 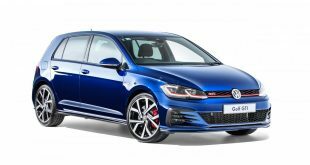 The new eighth-generation Volkswagen Golf completely undisguised and out in the open. 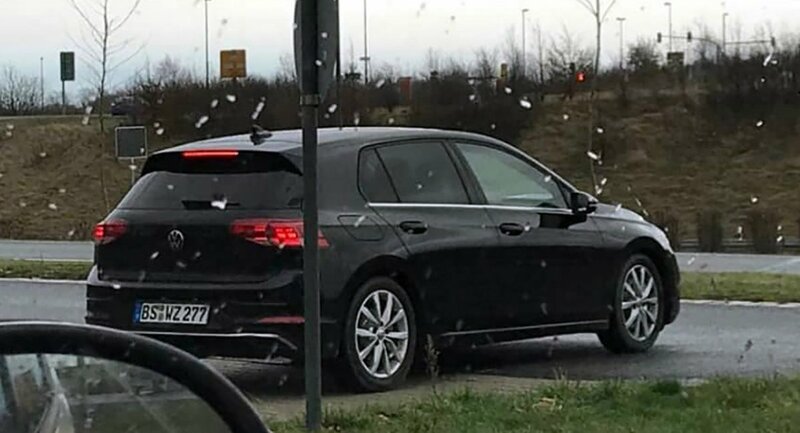 Snapped by Instagram user, johannes.vag, the popular German hatch appears to continue on its evolutionary path with an instantly recognisable shape, albeit infused with subtle differences to mark it as the new-generation Golf. 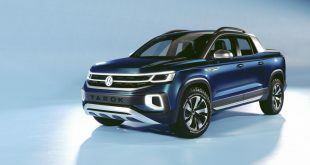 As can be seen from these photos, the new model features an all-new sheetmetal, sharper head- and tail-lamps, as well as a new grille, while retaining that familiar Golf silhouette. 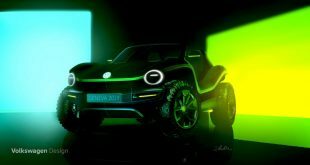 Underneath, the Mk8 Golf will be based on an evolution of the current model’s MQB platform, thus named MQB Evo. 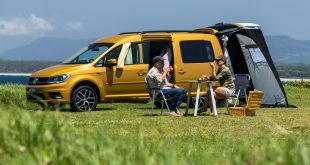 It will not only be up to 45kg lighter, but will also have a slightly longer wheelbase to liberate interior space and possibly, increase boot space. 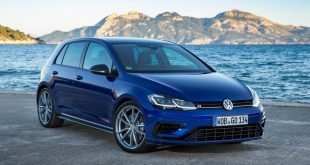 Inside, the new Golf’s fresh interior is expected to be the most high-tech ever, with the latest safety and connectivity options, along with some level of semi-autonomous system. 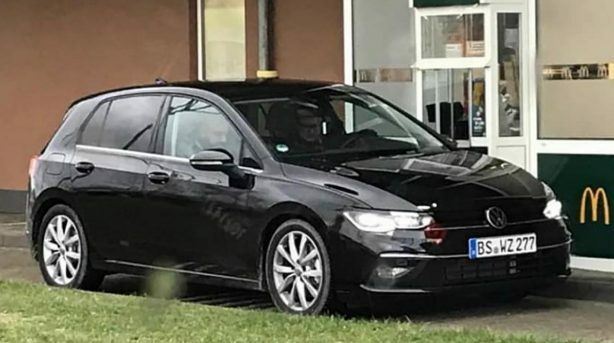 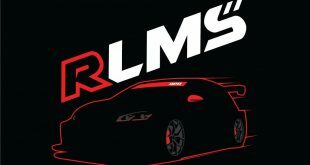 Under the bonnet, we can expect a range of three- and four-cylinder petrol and diesel engines at launch, while a full- or mild-hybrid variant is likely to be on the cards further down the track. 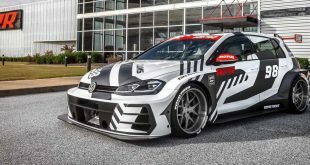 Hot hatch fans can also look forward to a pair of high-performance Golf GTI and Golf R that will inevitably join the range in the not too distant future.